Easter is just over a month away, and our good friends over at Sneaker.st have an early treat for you! 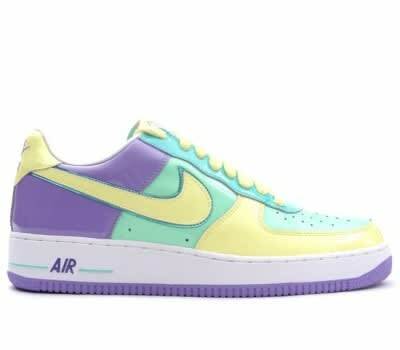 This Easter edition Air Force 1 originally dropped way back in 2006, and six years later they have a full size run available at a super-reasonable price. Get your pastel on for less than everywhere else! CLICK HERE FOR THE FULL DETAILS!